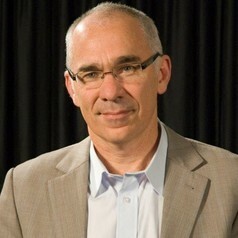 Neil McKenzie is a soil scientist and was Chief of CSIRO Land and Water from 2007 to 2012. He is actively involved in shaping public policy on scientific aspects of land resource management in Australia. Neil is currently a member of the Intergovernmental Technical Panel on Soils. In this capacity he has contributed to the development of the emerging global soil information system and the first State of the World’s Soils Resources Report due for release in December 2015.